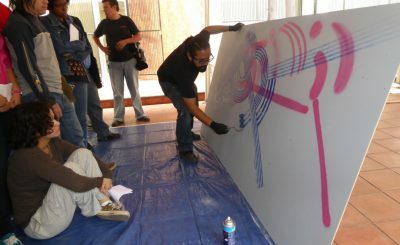 “I think that in my case it is very important because a lot of youth gravitate to graffiti and street art. 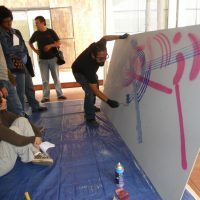 Yet there is a stigma that precedes graffiti – that it is an act of vandalism and it could be – but there are countless other roots and branches to this tree. 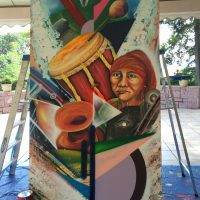 This kind of cultural diplomacy allows artists like me to clarify and share the positives and value of this art form. " 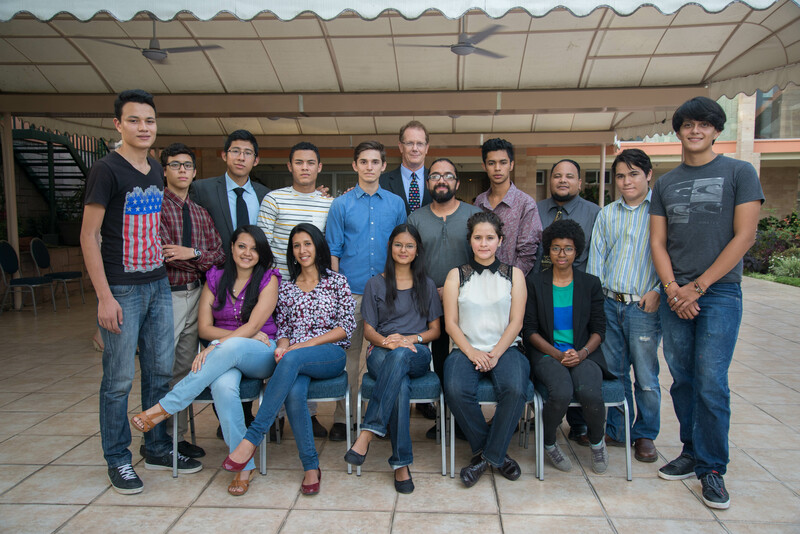 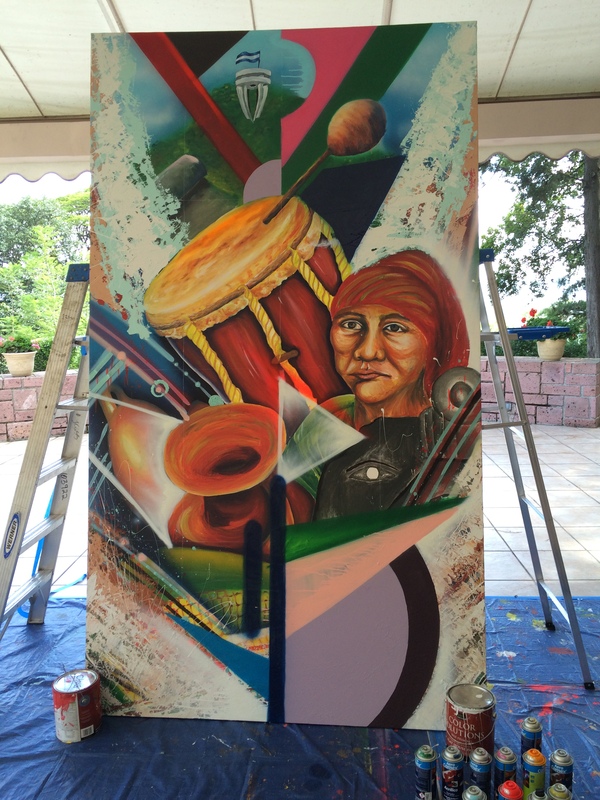 In September 2015 Mexican-American muralist Isaias Crow travelled to Honduras where he led arts and educational workshops over the course of three days as part of a cross-cultural artist exchange program organized by State Department’s office of Art in Embassies in collaboration with the U.S. Embassy Tegucigalpa. 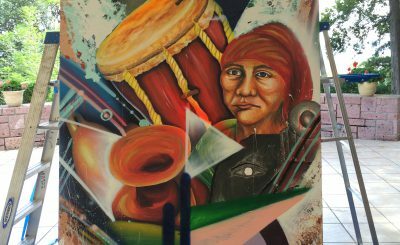 Born and raised along the U.S. – Mexico border, Crow has developed an acute awareness of the many complex social issues affecting this region. 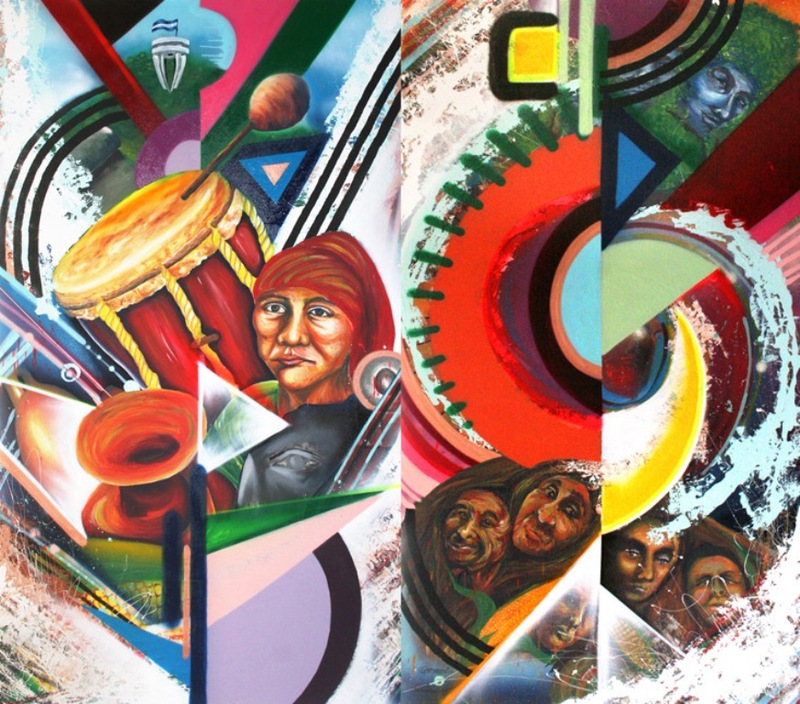 Today, his work as an artist is focused on promoting peace, healing and mutual understanding to counter the effects of violence and cultural conflict. 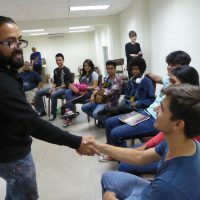 Crow’s artistic practice also often incorporates elements of civic engagement through educational work with schools and local NGOs. 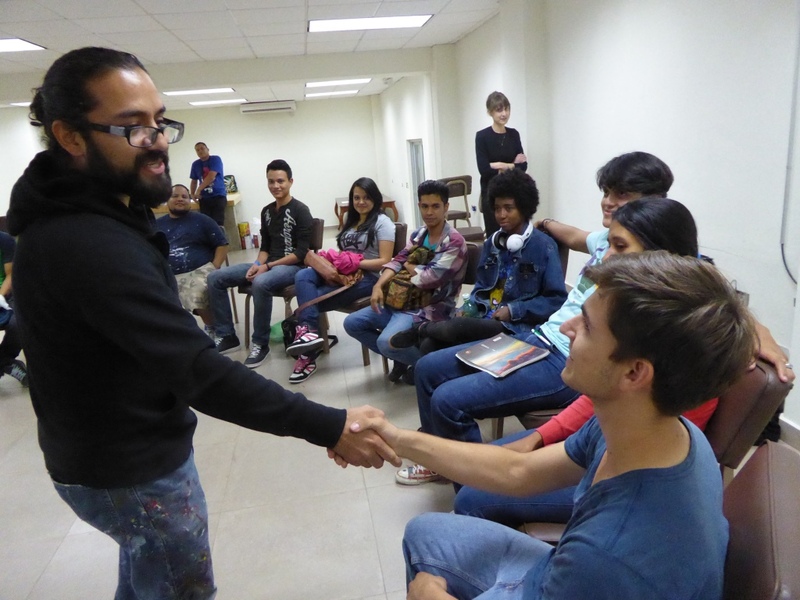 Crow conducted his workshops in Tegucigalpa with a diverse group of participants consisting of students from UNAH (Universidad Nacional Autónoma de Honduras), ENBA (la Escuela Nacional de Bellas Artes), youth from the Honduran nonprofit arts organization El Colectivo El Arte en las Calles, and local participants of the State Department’s ACCESS English Learning Microscolarship Program. 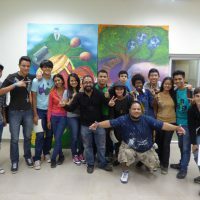 Focused on empowering underprivileged youth through the visual arts, the workshops provided a friendly and welcoming environment wherein the students learned a host of technical and artistic skills to help them prepare for future artistic careers. 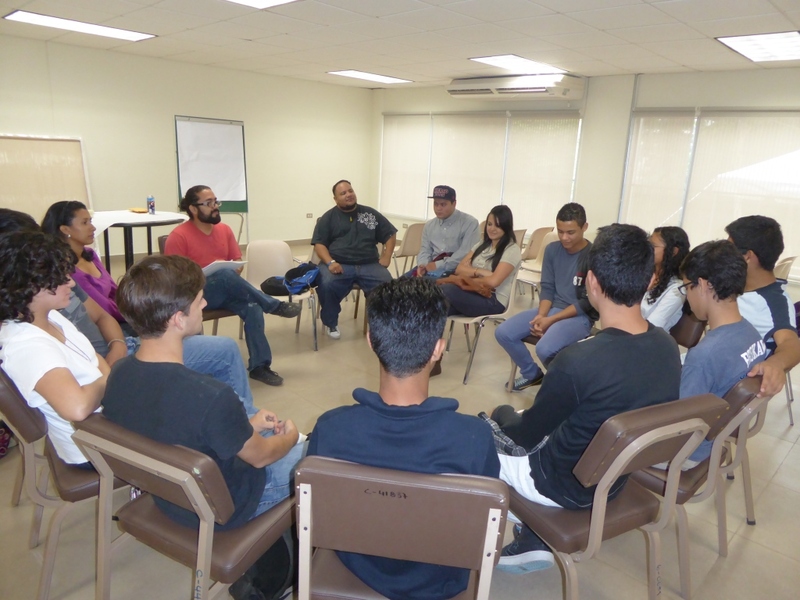 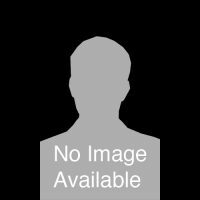 Crow also engaged the participants on a personal level. 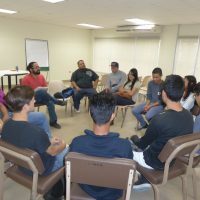 Together they spoke about challenges commonly faced in everyday life, discussed potential strategies to overcome them, as well as future goals and aspirations. 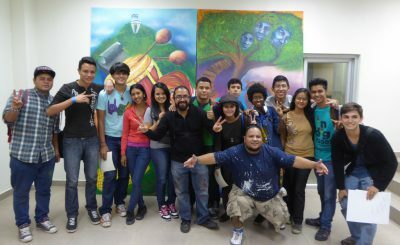 The renowned Honduran graffiti artist, Roberto “Rapaz” Paz was also on hand to provide further insight and guidance. 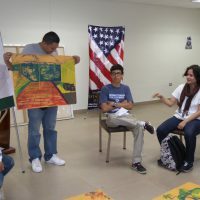 Drawn together by their shared passion for art, the group created two mixed media murals on 5’x9’ plywood panels presenting their interpretations of “Sueño Hondureño” or “The Honduran Dream”. 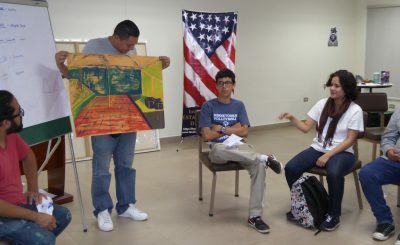 The panels included the words “Peace” and “Paz” as a means of addressing the group’s shared concerns over issues of gang and drug related violence in Honduras. 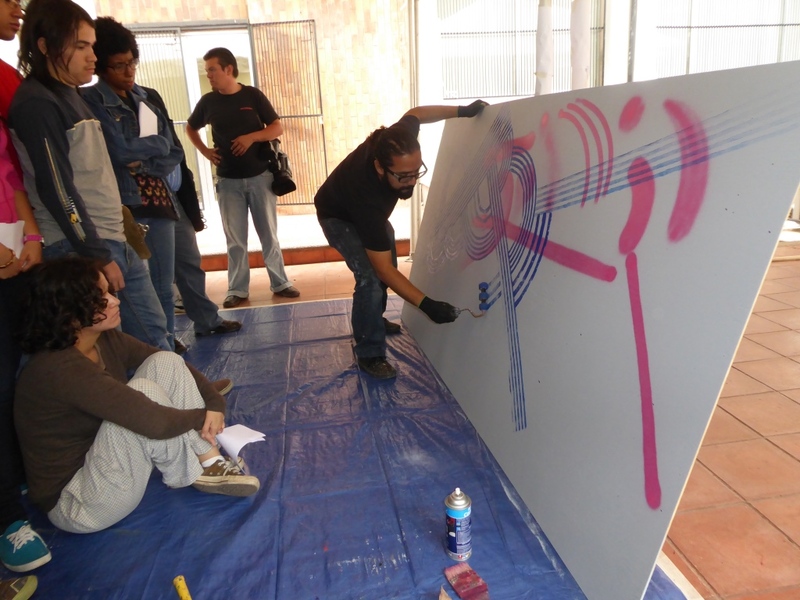 Throughout the workshops, Crow emphasized and illustrated his artistic approach to how graffiti art can be used as a positive tool to help alleviate conflict and strengthen social-ties in local communities. 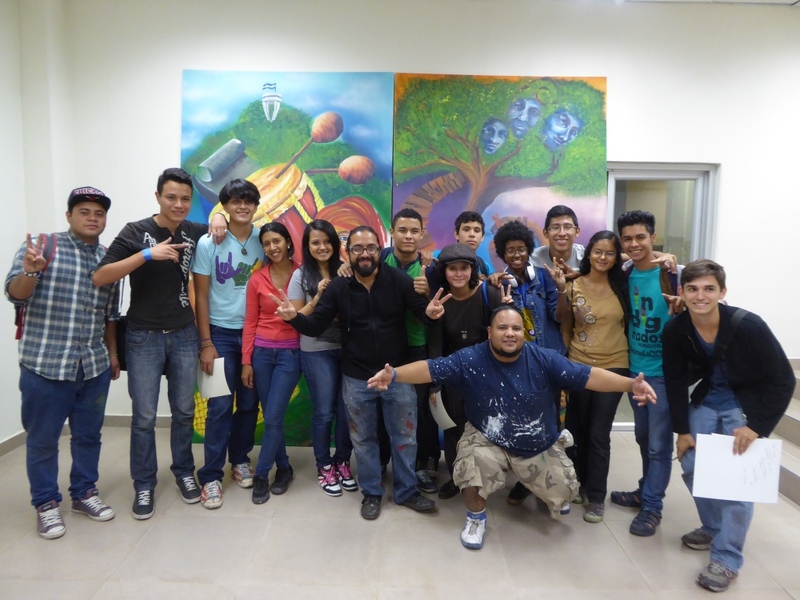 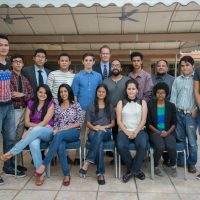 At an event at the American Corner in IHCI (Instituto Hondureño de Cultura Interamericana), Crow spoke to a group of 100 youth between the ages of thirteen and seventeen about his experiences working as an artist raised along the U.S. – Mexico border. 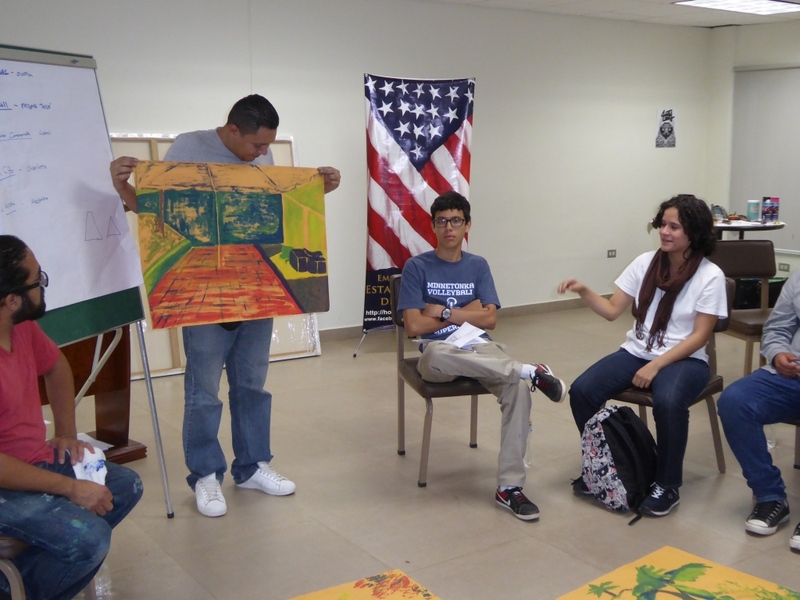 Drawing several parallels between American and Honduran cultures, Crow explained how the process of finding one’s voice through art can help build resilience against negative social influences related to gangs, drugs, and violence. 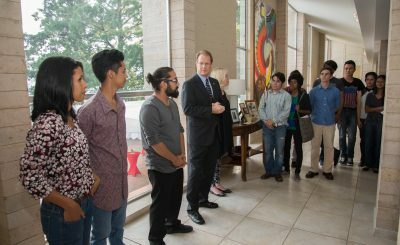 The cross cultural exchange culminated with a ceremonial unveiling of the installation of the two colorful artworks that were created during the workshops, at the residence of U.S. 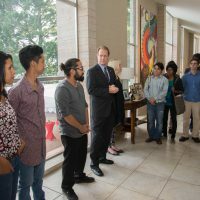 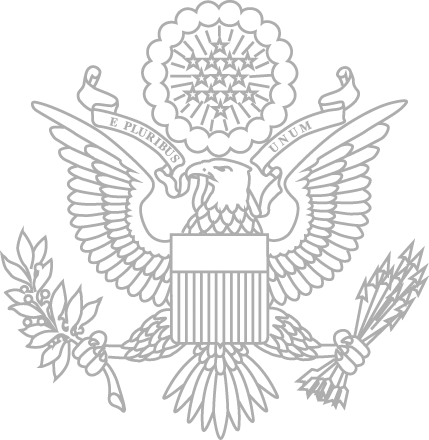 Ambassador to Honduras James D. Nealon, where they will be on display for the next two years. 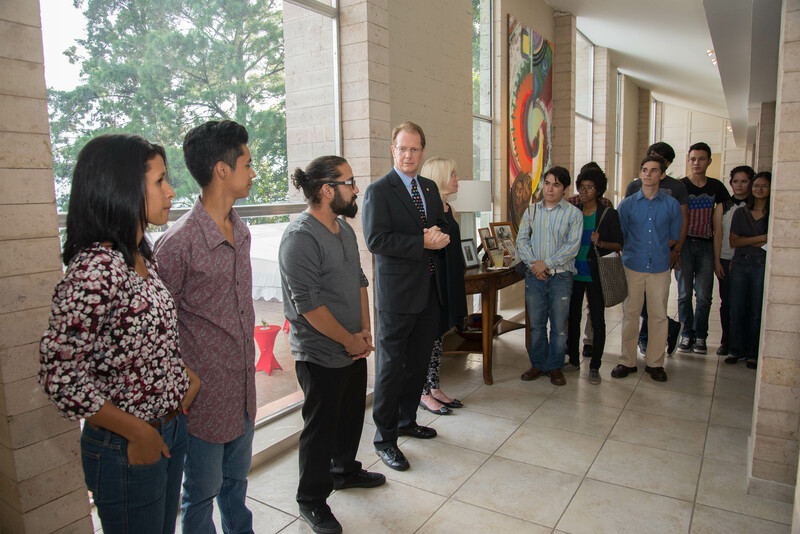 During the reception following the unveiling, the participants of the workshops were given the opportunity to exchange their experiences with diplomats and leaders from across Honduran society.